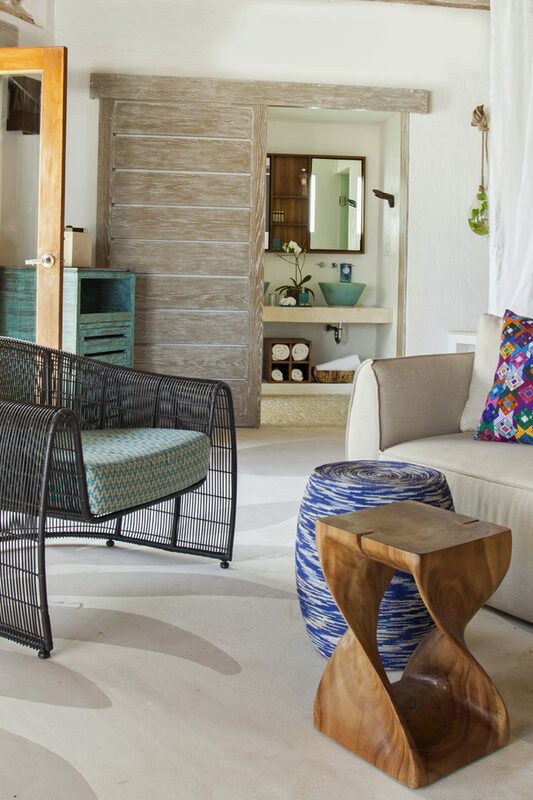 Refreshed and renewed, the Playa del Carmen accommodations at Mahekal Beach Resort offer unique amenities, such as individual outdoor terraces and personal hammocks, with hand laid stone pathways leading to each individual door step of our cozy bungalow accommodations. 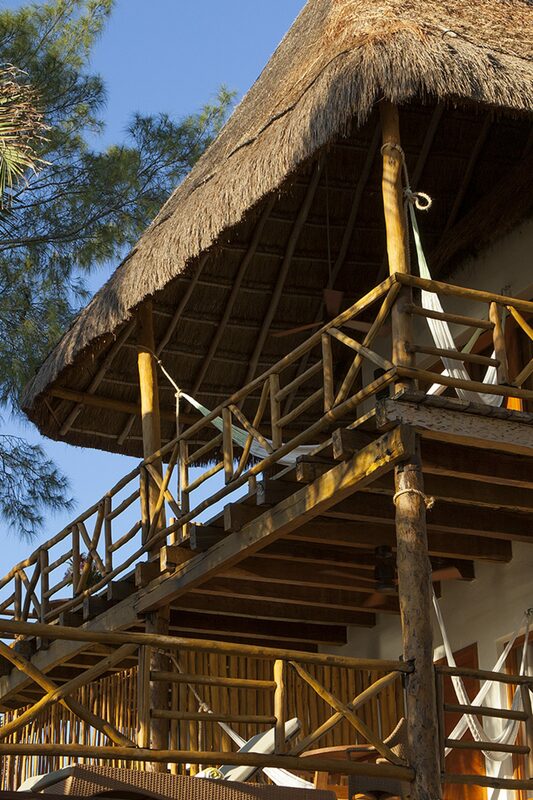 Rounding out the “un-plugged” vacation experience, guests won’t find TVs in their guestrooms but can access a state-of-the-art Wi-Fi system throughout the resort and a new service focused telephone system to access property services. 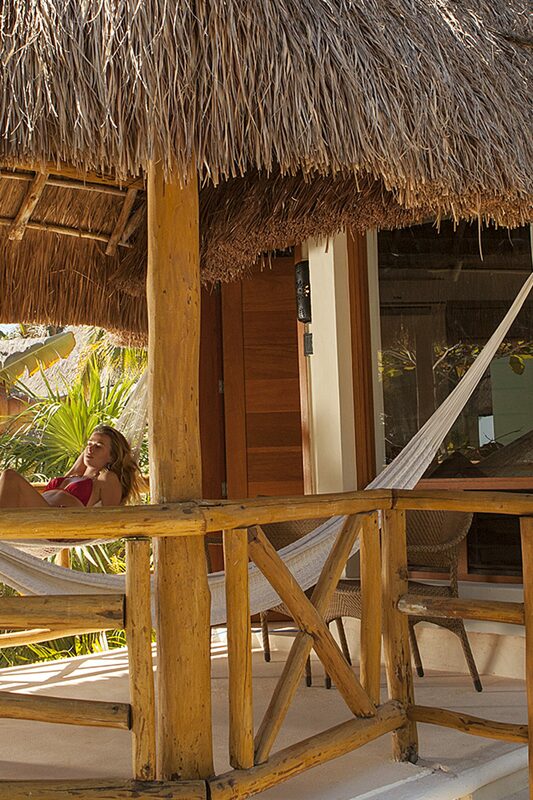 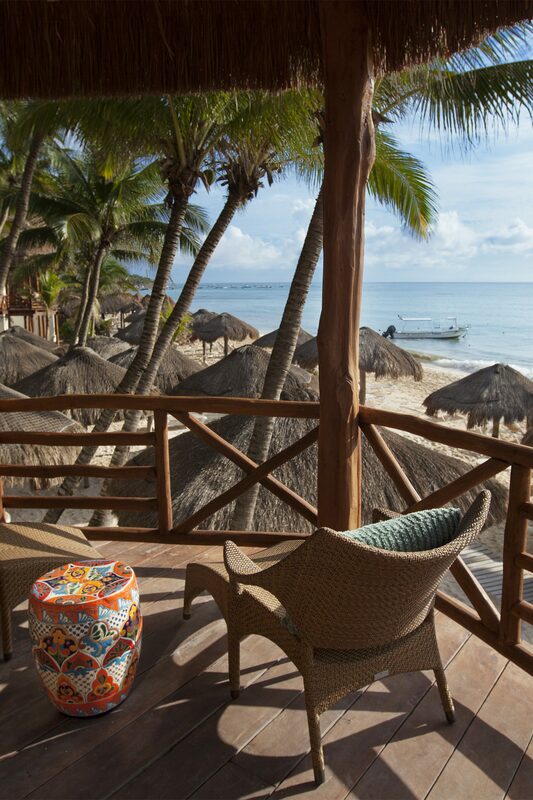 And all accommodations at our resort in Playa Del Carmen include breakfast and dinner, daily. 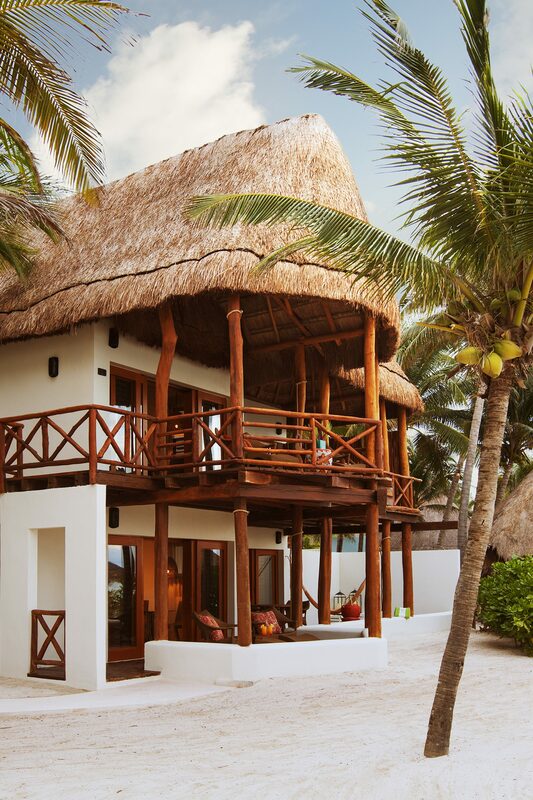 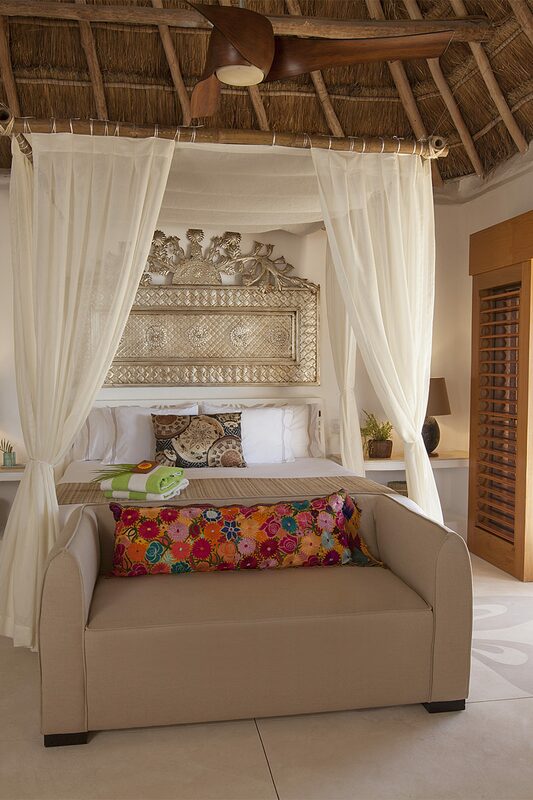 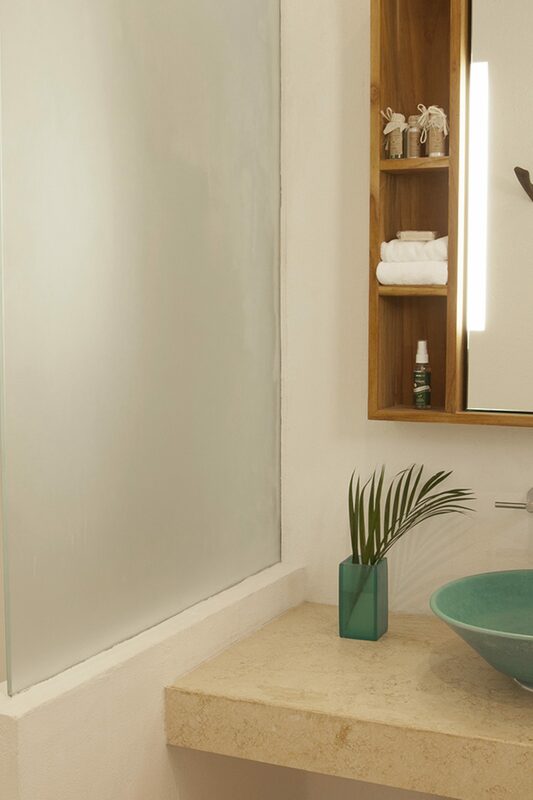 Whether you seek an indulgent experience for two in our private penthouse or a secluded garden view room in lush greenery, the Playa del Carmen hotel rooms at Mahekal have been transformed to provide you with an unforgettable beachfront experience.